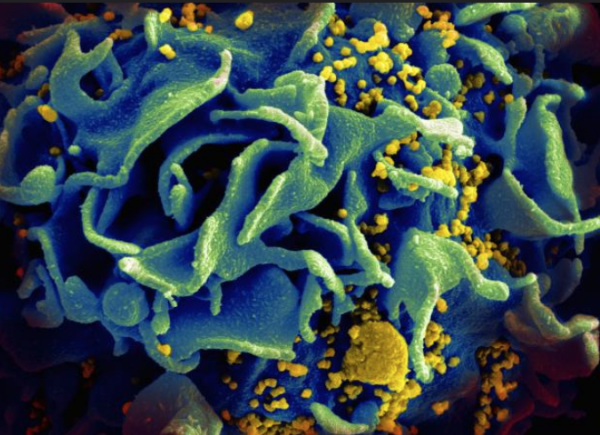 For the first time, scientists have used a genetically engineered herpesvirus to achieve significant vaccine protection against the AIDS virus in monkeys. Only live attenuated strains of simian immunodeficiency virus (SIV), the monkey version of HIV, have previously provided similar protection. Read more.